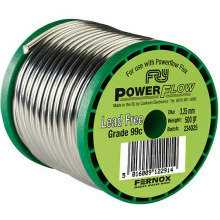 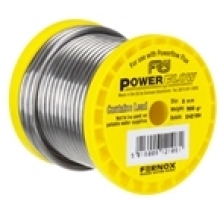 Flowflex Solder Ring Straight Tap Connector 15mm x 1/2"
Flowflex Solder Ring Straight Tap Connector 22mm x 3/4"
Flowflex Solder Ring Metric/Imperial Adaptor 22mm x 3/4"
Flowflex Solder Ring with Plate Elbow 15mm x 1/2"
Flowflex Solder Ring Bent Tap Connector 15mm x 1/2"
Flowflex Solder Ring Female Iron Straight Connector 15mm x 1/2"
Flowflex Solder Ring Male Iron Straight Connector 28mm x 1"
Flowflex Solder Ring Male Iron Straight Connector 22mm x 3/4"
Flowflex Solder Ring Female Iron Straight Connector 28mm x 1"
Flowflex Solder Ring Bent Tap Connector 22mm x 3/4"
Flowflex Solder Ring Straight Cyl Union 22mm x 1"
Flowflex Solder Ring Metric/Imperial Adaptor 28mm x 1"
Flowflex Solder Ring Female Iron Centre Tee 22 x 22 x 1/2"
Flowflex Solder Ring Male Iron Straight Connector 15mm x 1/2"
Flowflex Solder Ring Male Iron Taper Elbow 15mm x 1/2"
Flowflex Solder Ring Female Iron Straight Connector 22mm x 3/4"
Flowflex Solder Ring Metric/Imperial Adaptor 15mm x 1/2"
Flowflex Solder Ring Bent Cyl Union 22mm x 1"
Flowflex Solder Ring Male Iron Straight Connector 15mm x 1/4"
Flowflex Solder Ring Male Iron Straight Connector 35mm x 1 1/4"
Flowflex Solder Ring Male Iron Straight Connector 42mm x 1 1/2"
Flowflex Solder Ring Male Iron Taper Elbow 22mm x 3/4"
Flowflex Solder Ring Male Iron Straight Connector 54mm x 2"
Soldering ring fittings are appropriate for general plumbing installations and are usually placed on hot and cold water domestic systems to join copper tubing. 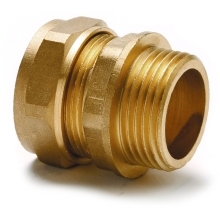 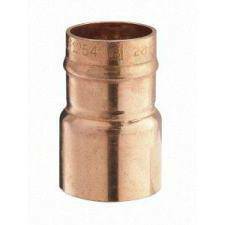 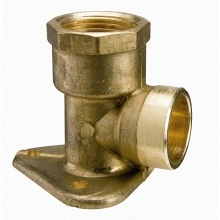 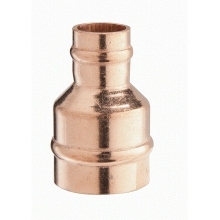 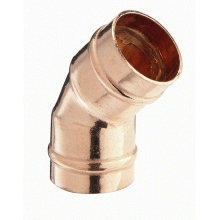 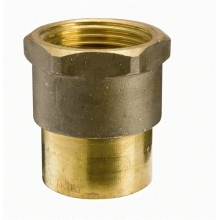 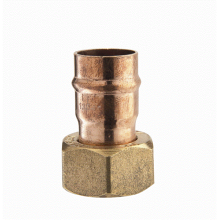 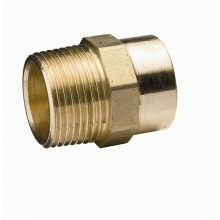 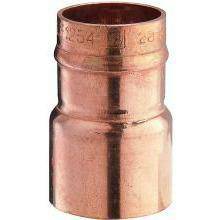 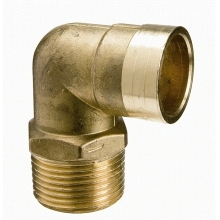 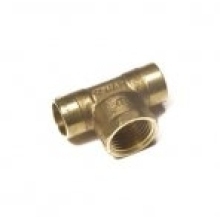 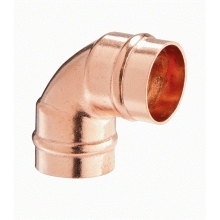 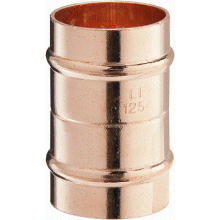 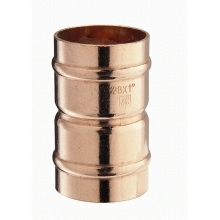 Also known as Yorkshire fittings, a flame is used to seal the connection between the pipe and the fitting, creating a neat and secure connection. 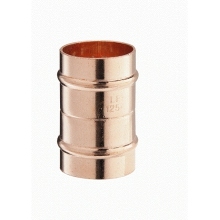 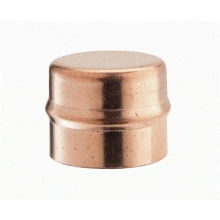 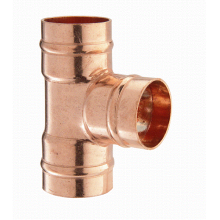 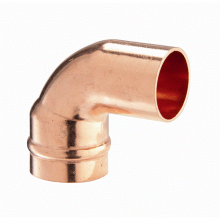 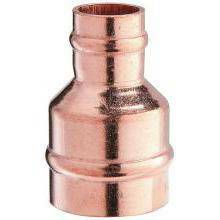 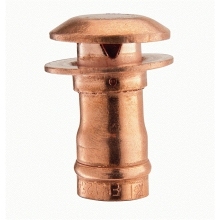 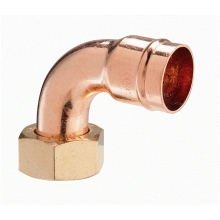 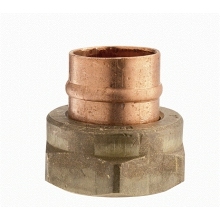 Whilst being primarily used for water systems, soldering ring fittings are also suitable for copper gas pipes, when connected by a trained professional. 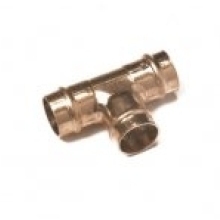 Plumbase offers a wide range of soldering ring fittings, including straight couplings, elbow couplings and Tee couplings, all available for sale online and in-store.